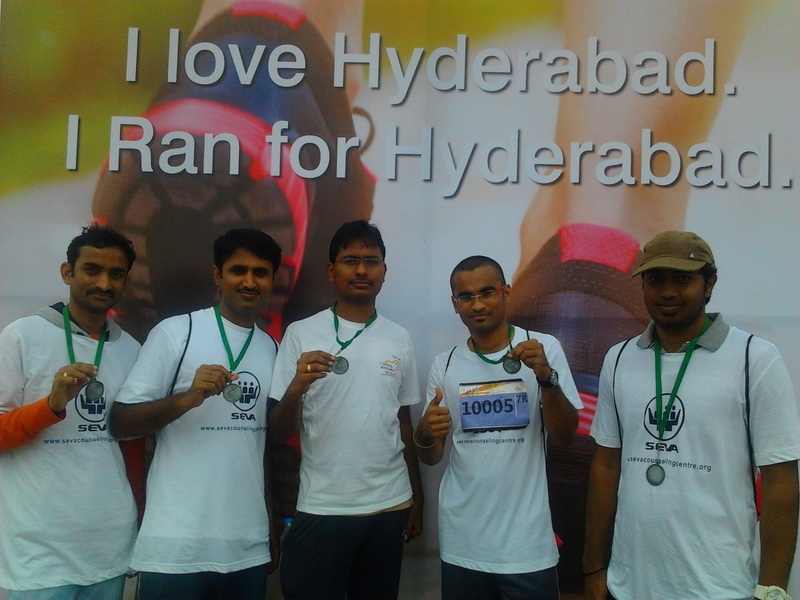 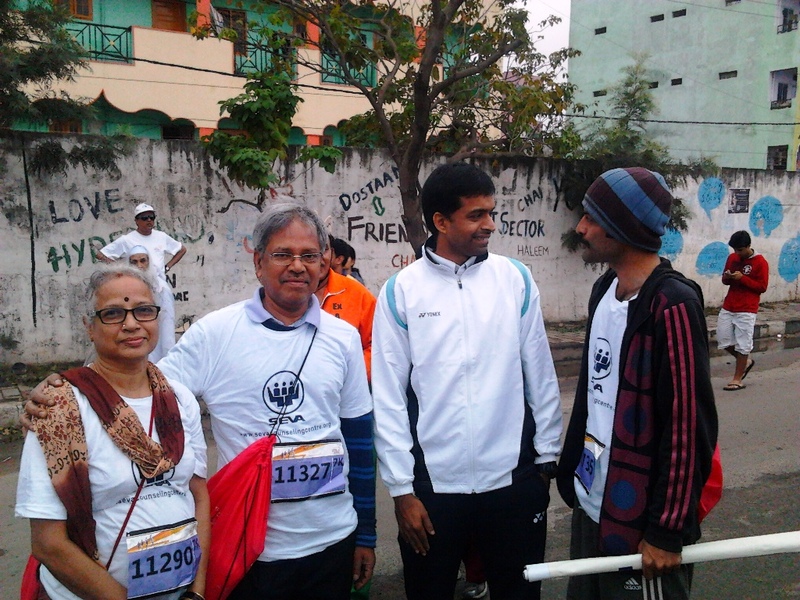 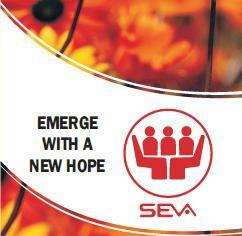 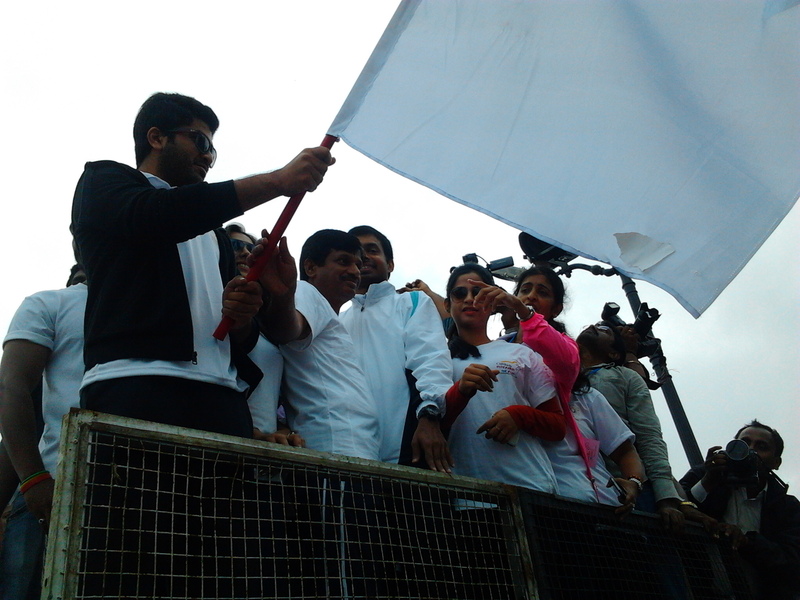 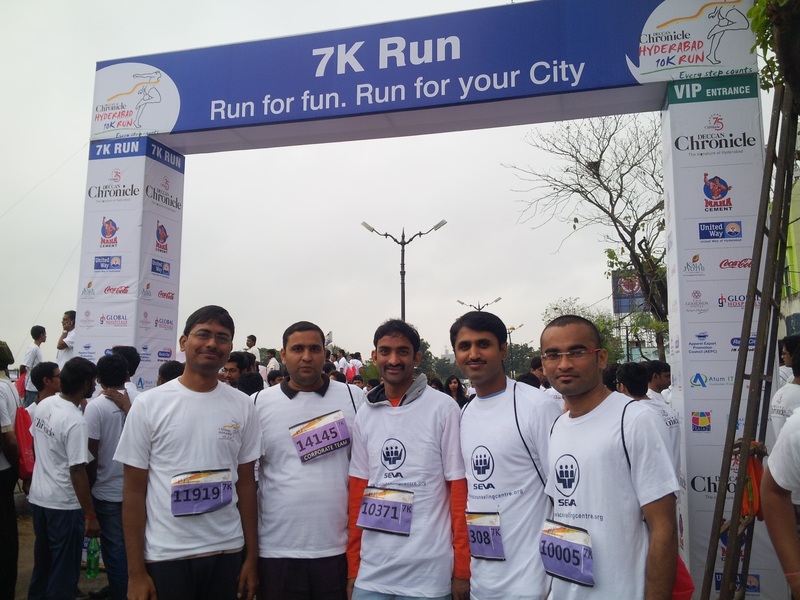 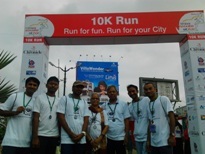 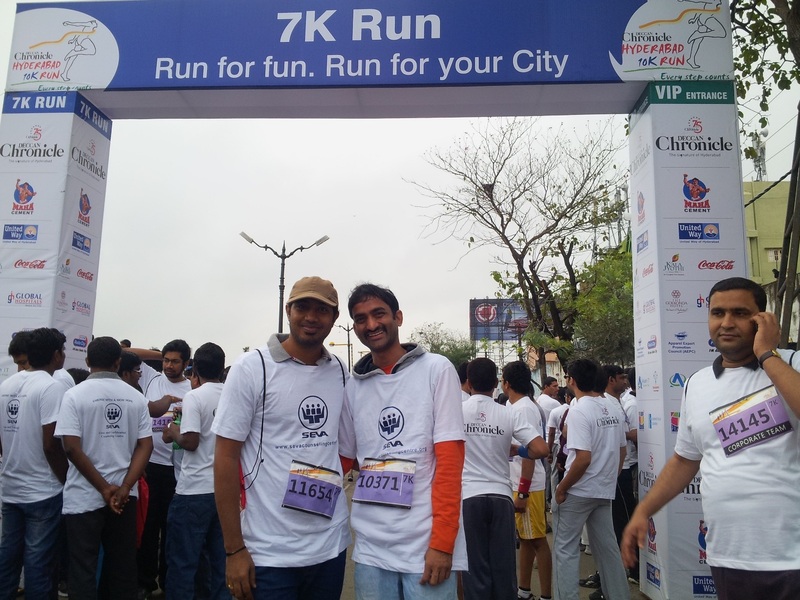 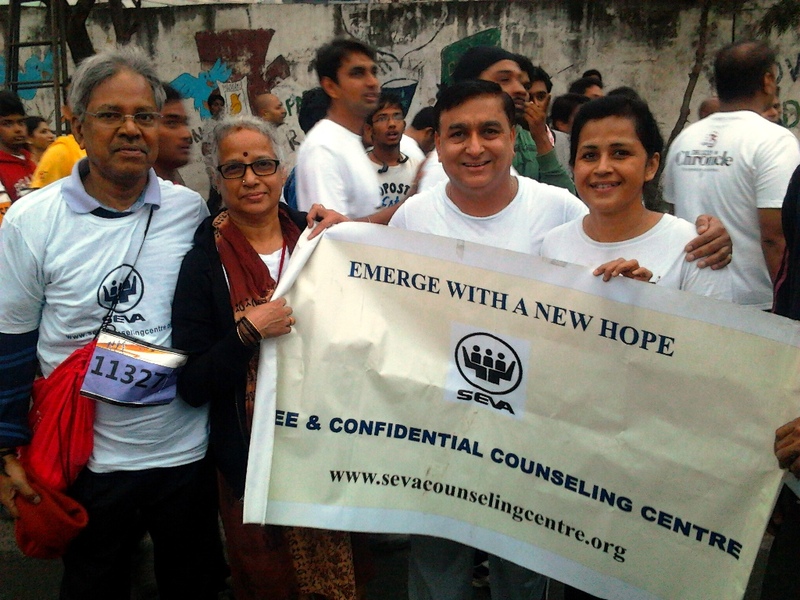 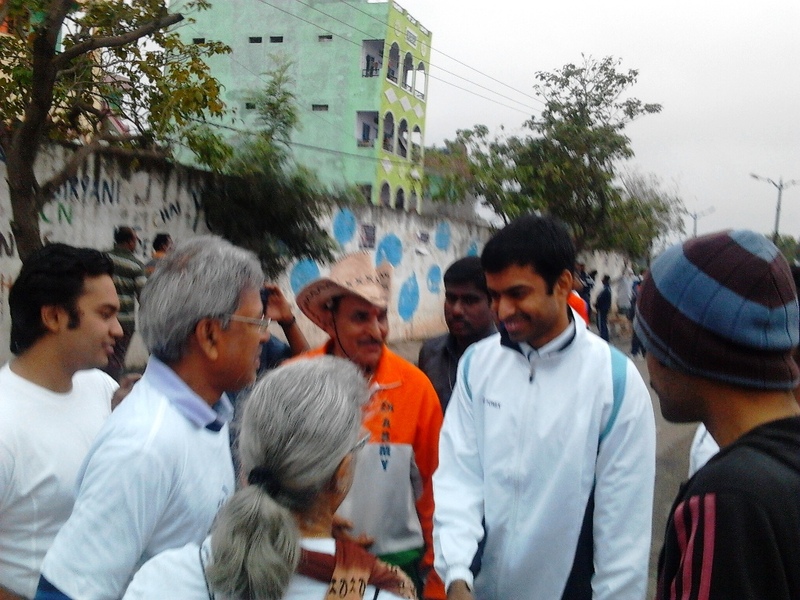 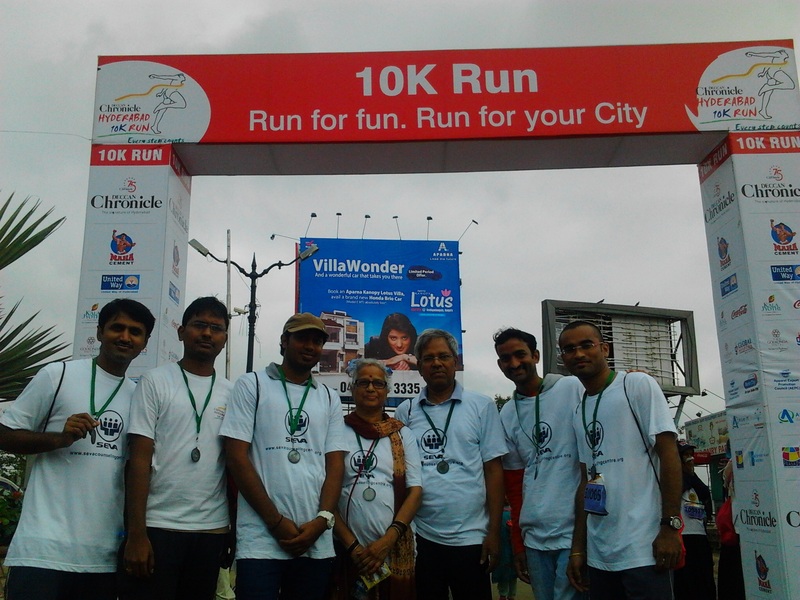 Seva participated in the 10K/7K run on a fun filled healthy sunday, 24th Nov, 2013, at Necklace Road, Hyderabad. 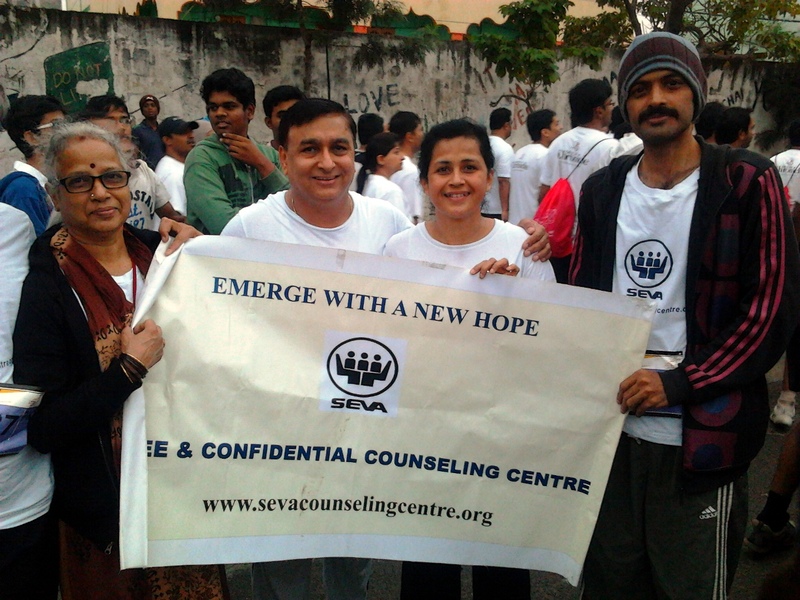 There were 2 participants in 10K run and 20 participants in 7K (Mazza run) representing Seva. 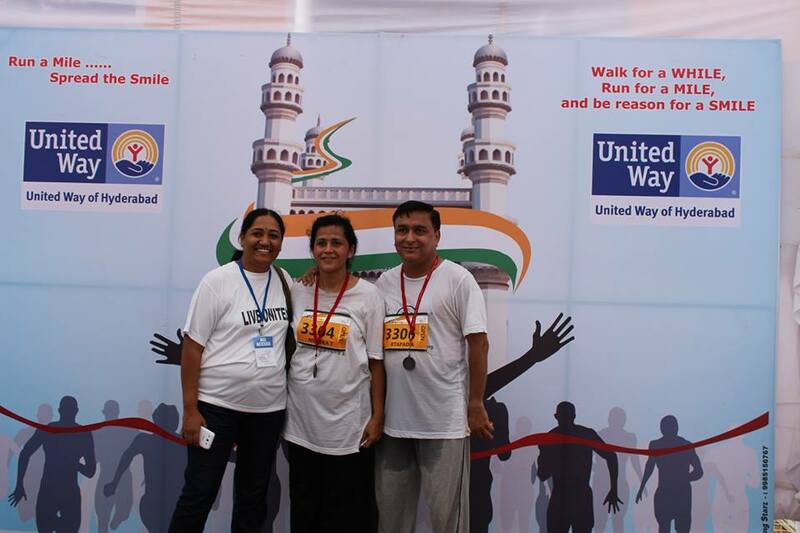 A BIG thank you from the Seva family for the successful completion of the event & 3 cheers to United way of Hyderabad, and all the volunteers who made this event a big success.